This demure little dress in a standout color has sophisticated details we adore. The Capsleeve Lace Top Dress With Contrast Ribbon Overlay is fully lined at the bust and below, but the neckline and sleeves are semi-sheer. It features a high rounded neckline and delicate cap sleeves. 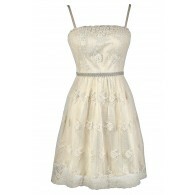 The top of this dress is crafted of lace and the attached skirt is made of chiffon. Fabric ribbon overlay on the top makes a bold statement and an invisible zipper at the back completes this dress. 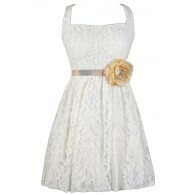 The Capsleeve Lace Top Dress With Contrast Ribbon Overlay would look awesome paired with pumps for a ladylike look. Also available in Black. 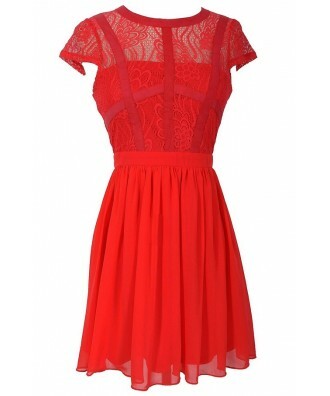 You have added Capsleeve Lace Top Dress With Contrast Ribbon Overlay in Coral into Wishlist. 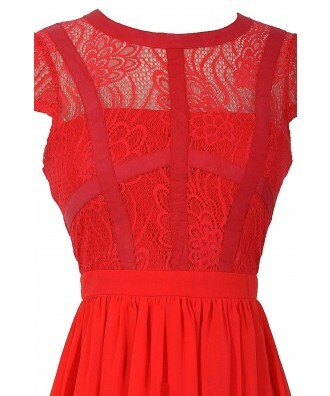 You have added Capsleeve Lace Top Dress With Contrast Ribbon Overlay in Coral for Stock Notification. 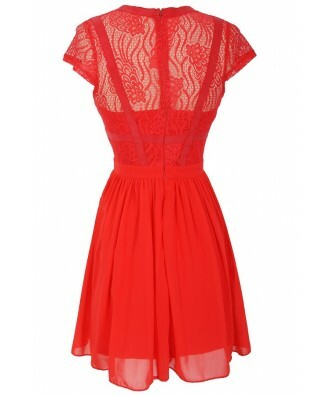 You have set Capsleeve Lace Top Dress With Contrast Ribbon Overlay in Coral as a loved product. 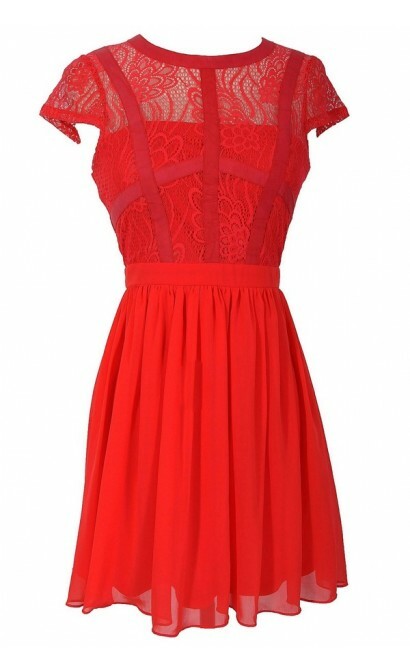 You have removed Capsleeve Lace Top Dress With Contrast Ribbon Overlay in Coral as a loved product.